Sleep soundly knowing that your baby is safer and comfortable in the Beside Me Dreamer Bassinet & Bedside Sleeper. 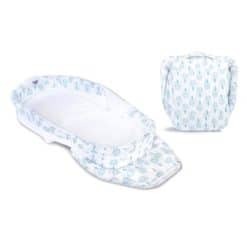 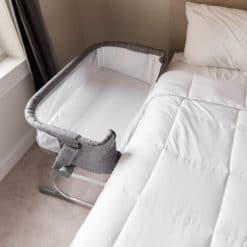 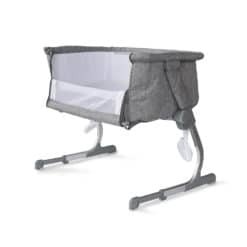 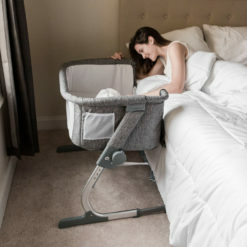 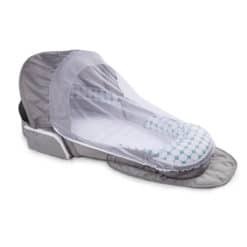 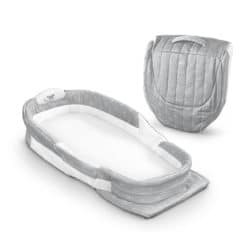 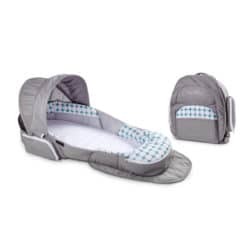 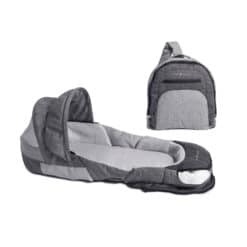 In the Bassinet mode, your little one is surrounded by breathable mesh walls that keep air circulating while providing her with her own private sleeping area. 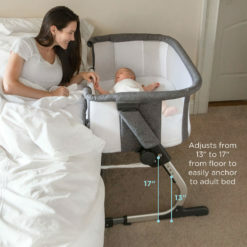 It is lightweight enough to move from room to room for convenience. 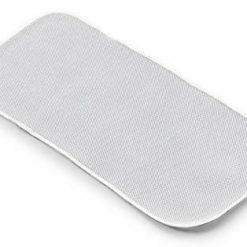 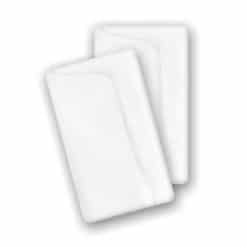 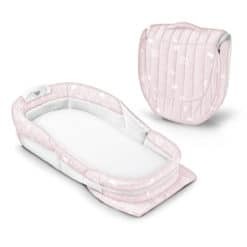 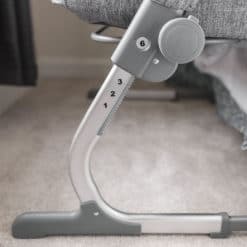 For Bedside Sleeper mode, simply unzip the side panel closest to your bed and snug the Beside Me Dreamer right up to the side. 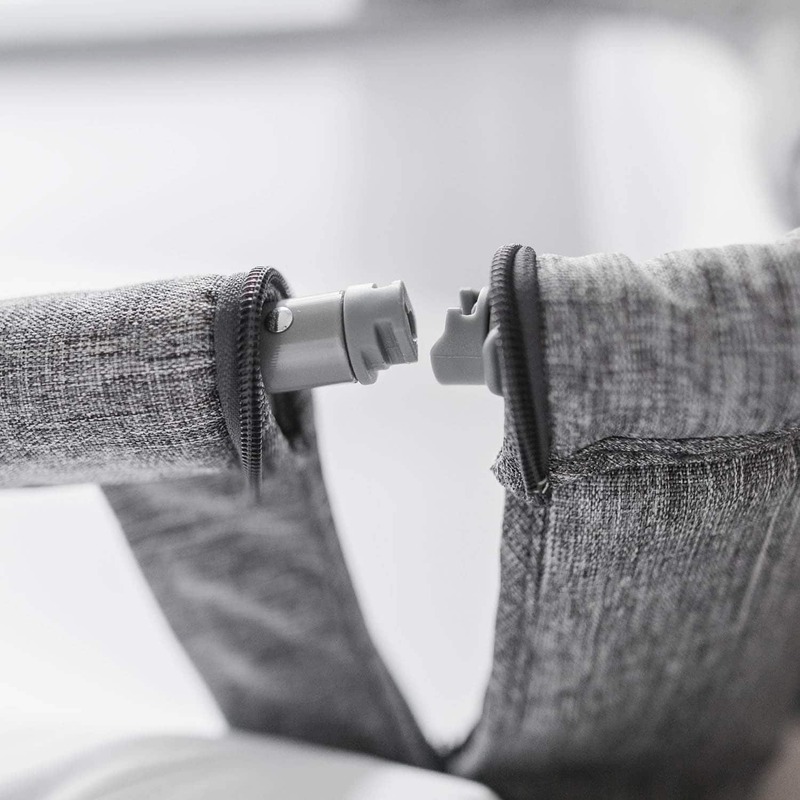 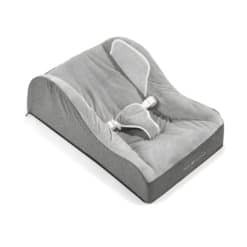 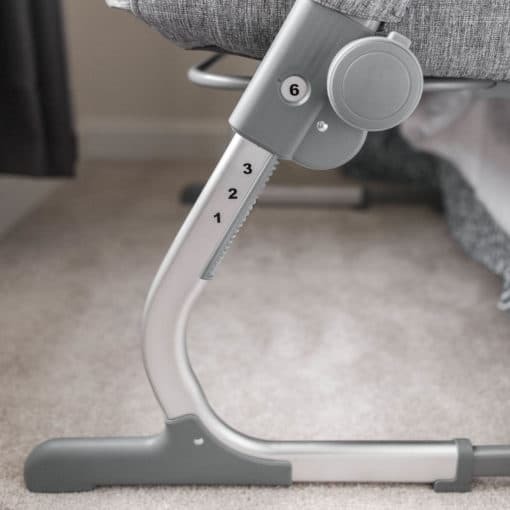 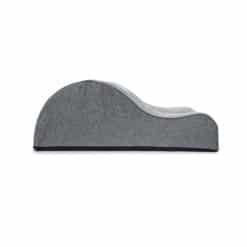 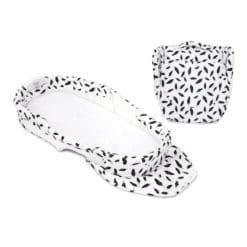 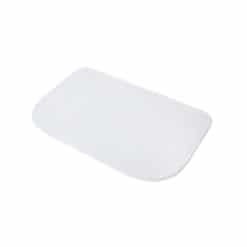 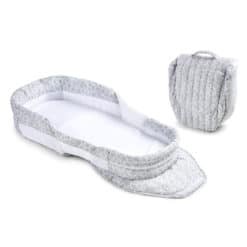 The attached straps safely secure the Bedside Sleeper to your adult bed, ensuring it stays snug and in place. 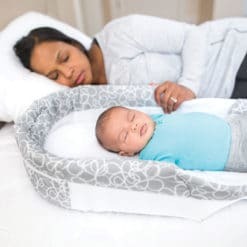 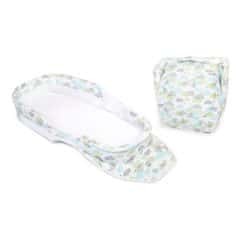 Easily lean over to nurse, comfort or just check on your baby during the night, knowing she is right there beside you. For added comfort, the 6-position height adjustment can be used to adapt the sleeper height to most adult beds.